When it comes to Korean primers, there’s at least one reason why everyone should try to use them at least once in their life: they last for a long time, and they are not used as a basic step before applying your make up. Korean primers are an essential part of the beauty routine, they help in fixing the make up but they can also be wore alone. 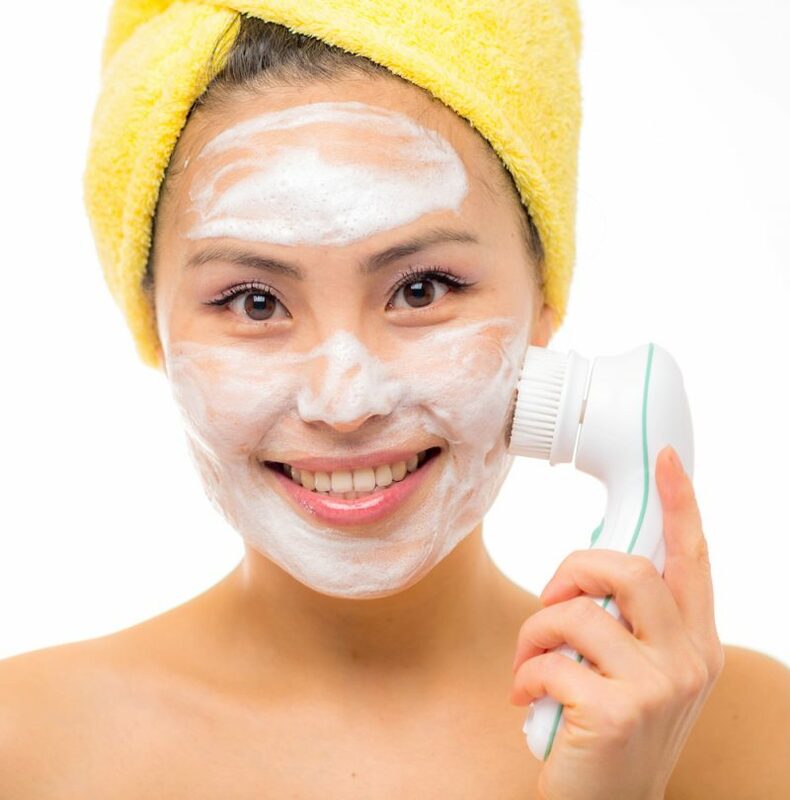 The majority of the primers you can find in a Korean beauty shop or in every place that sells K-beauty tend to have a very strong smells; this is a feature key of Korean products and sometimes it can be hard to stick to them for this reason. But if you find the primer you like and you don’t consider the smell/perfume, then you’ll easily realise how convenient and great it is and why you won’t go back to your old primer anymore. 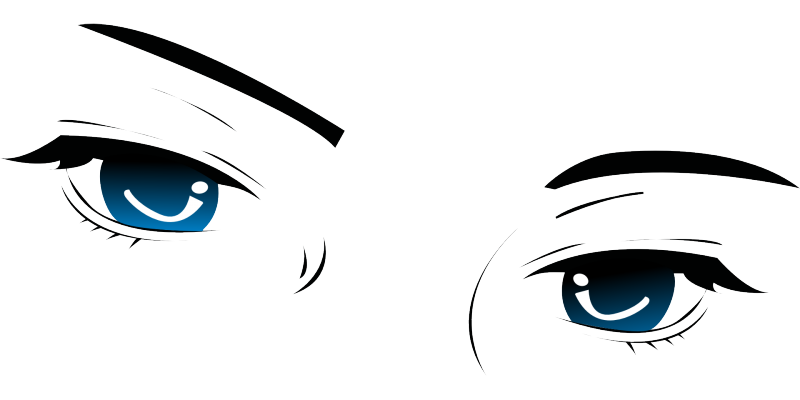 If you’re reading and you wanna know which K-primer you should buy, let us just introduce you to the overwhelming world of primers: what is a primer? What’s its function? How to choose the best one? A primer, no matter what’s the brand, is for definition a layer between your skin and the make up you wear and helps the make up to last for a longer period of time. 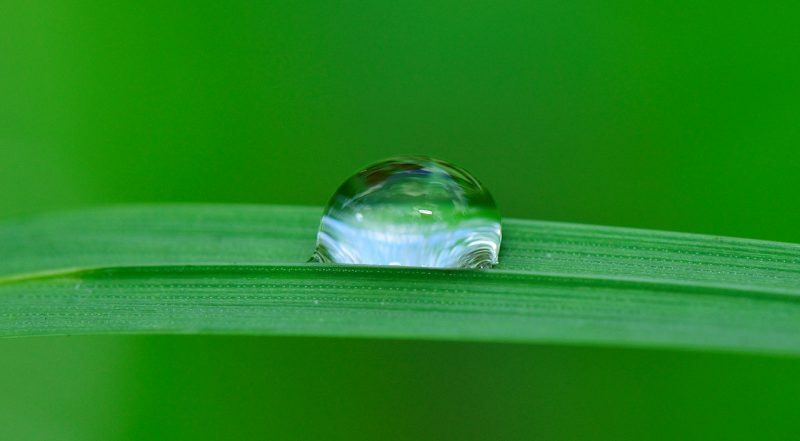 The best primers must always control the excess oil and keep the face hydrated but not oily. With the explosion of brands into primers, today it can be also important to check if a primer can be used alone without anything else: some of the best ones, can be used without foundation because they can smooth the skin and plump it. The best thing about primers, is that they should always be applied with the fingertips so to really work the product into the skin. A primer is essential for getting your makeup to stay put and it should never be avoided. So said, the followings are some of the Korean primers we think are to be tried at least once. 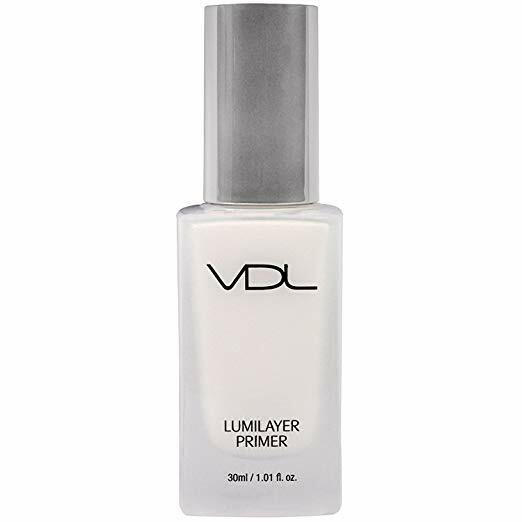 A long time player in South Korea, VDL Lumilayer Primer gives the skin a glow that makes it looks like glass. The brand calls this product “the secret to glass skin” but besides this, one really good thing about this primer is its lightness and its excellent job at keeping the make up on for hours and hours. Buy on Amazon by clicking here. 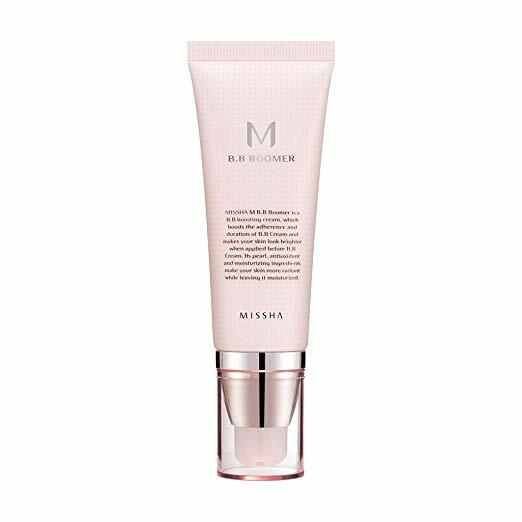 Two products in one, ’cause the Missha’s M BB Boomer Primer is both a primer and a BB cream: this means you can use this product and avoid everything else. It’s enriched with moisturizing, anti-inflammatory, and antioxidant ingredients (squalene, adenosine, moringa, and arbutin) and for this reason it is perfect agains wrinkles, inflammation and to brighten your skin. Buy on Amazon by clicking here. 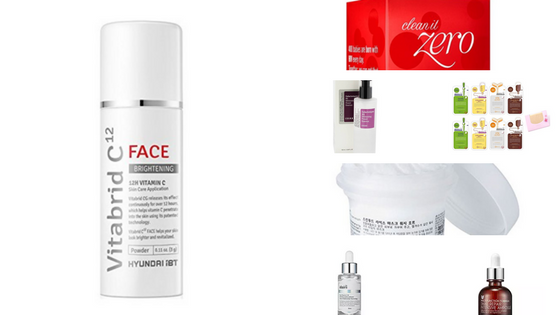 A classical Korean primer which is perfect to cover dark spots, wrinkles, enlarged pores, etc. It smells like mint but aside from that, it’s perfect as a base for the make up, which stays perfect for hours. It also provides quite a lot of oil control. Buy on Amazon by clicking here. The Etude House Beauty Shot Face Blur Primer is perfect to brighten the skin but it’s not good for people with an oily skin. 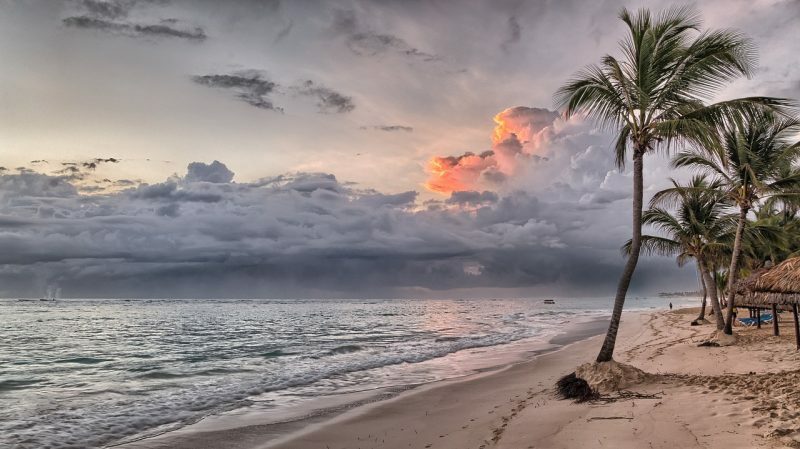 It contains a bit of sun protection but not enough to make you avoid the use of sun lotion. Buy on Amazon by clicking here. 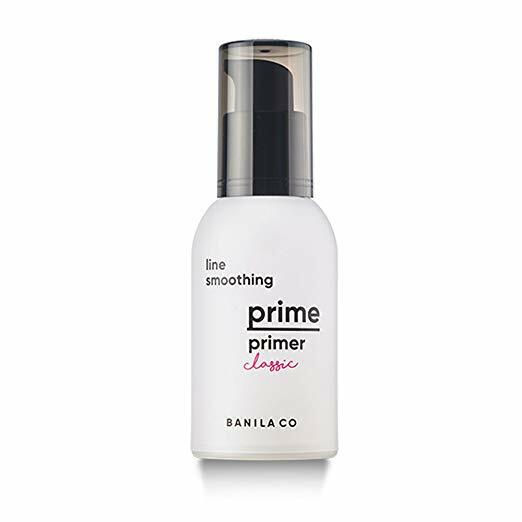 The gel-like formula is the main element of this primer, a winner in South Korea for years. 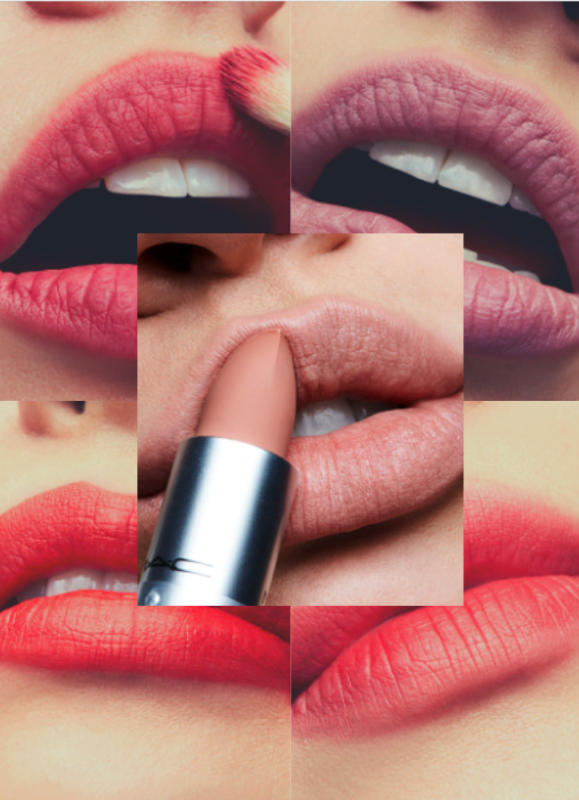 Once you’ve applied the primer to your skin, you’ll instantly notice how velvety it gets! 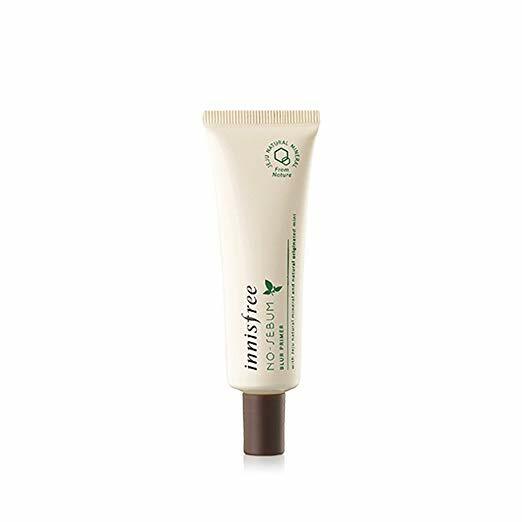 It also blurs fine lines and large pores, and prolongs the life of your makeup. Buy on Amazon by clicking here. In case you’re trying a new primer for your make up but you don’t know where to start from, we hope this guide will be helpful. Follow us on Instagram and leave a comment with your questions or advice!